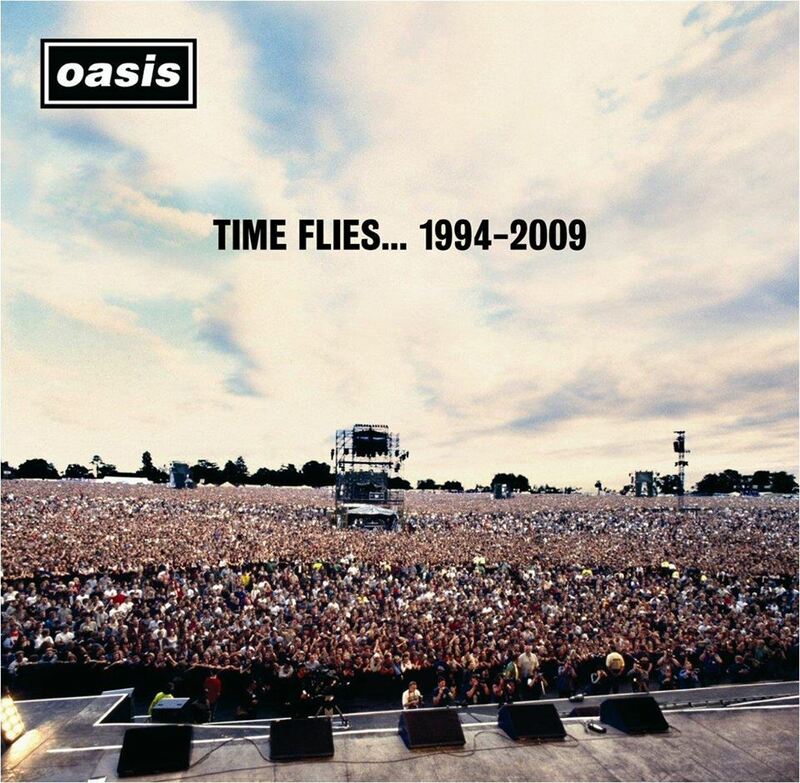 Oasis 'Time Flies' was the UK's 35th most popular album of 2018*, the compilation album was released on June 14th 2010. 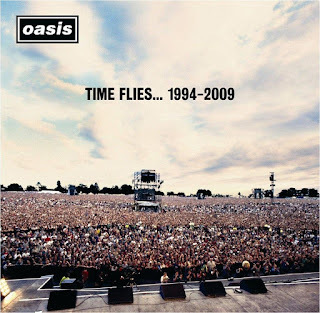 Since it's release it's been on the Official UK Album Charts for 277 weeks. *Based on physical, download, and streaming equivalent sales.